Personal style isn’t about chasing every single trend seen on the runway at fashion week. 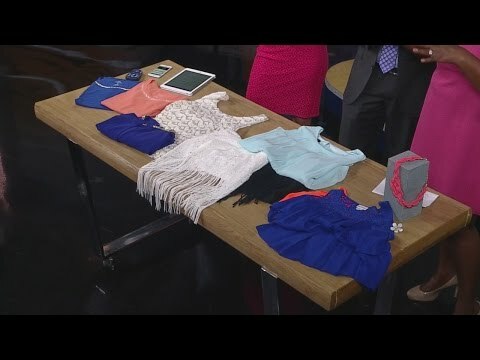 Style is about having clothing that allows the wearer feel confident and beautiful based on fashion trends and personal preference. Style is about wearing clothing that works for YOU. 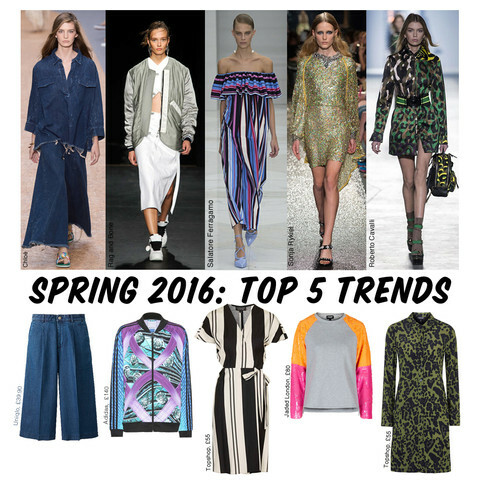 For more on spring fashion trends for 2016 watch this video.